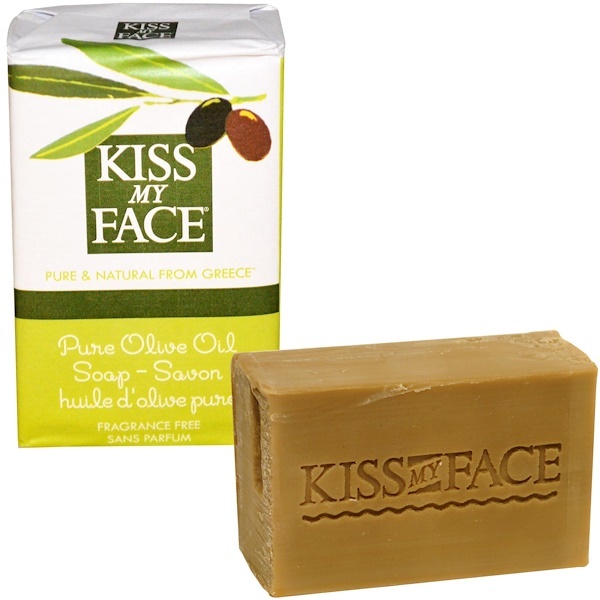 For centuries, people of the Mediterranean have recognized the benefits olive oil for healthy skin. Harvested from sun drenched orchards, our olive oil is crafted traditionally into this superbly moisturizing soap that is perfect for all skin types. 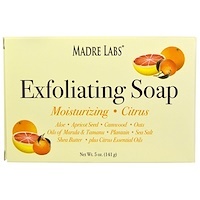 Pure and simple as soap can be...Just 3 ingredients. 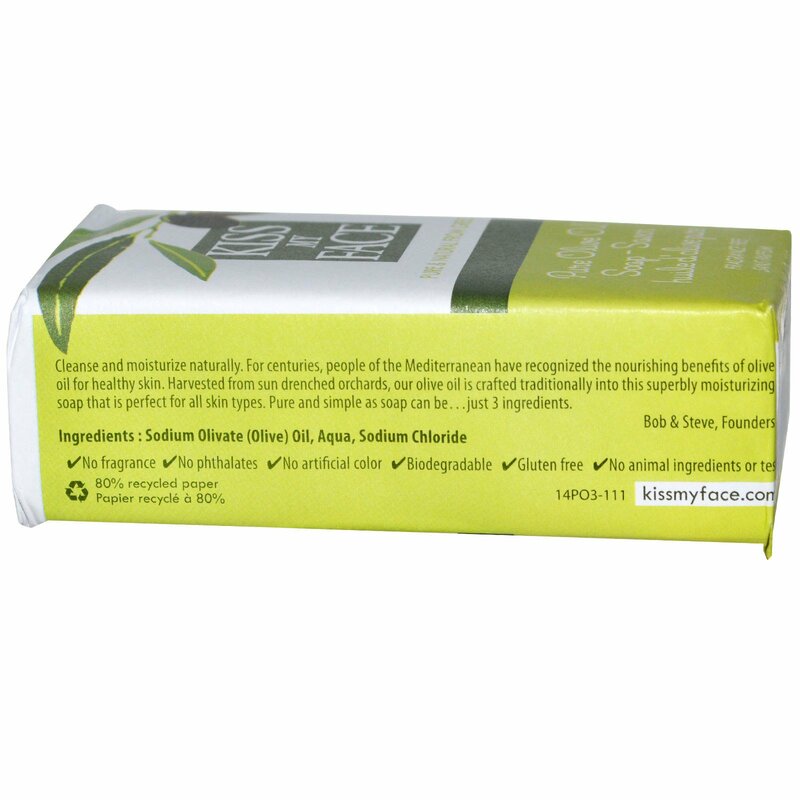 This moisturizing bar contains no animal ingredients, no artificial colors and was not tested on animals.